Beetroot is a versatile and delicious vegie that's low in fat and is a rich source of folate and fibre. The red pigment in beetroot is also reported to have anti-inflammatory and antioxidant health benefits, so there are lots of fantastic reasons to eat beetroot. The root part of beetroot can be roasted, used in relish, hommus, soups and sandwiches and the colourful leaves can be mixed into salads. 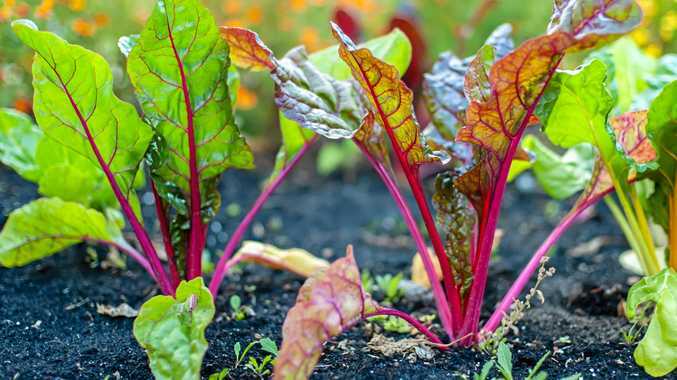 Larger beetroot varieties such as Super King and Derwent Globe are great for growing in a sunny vegie patch. To grow your own beetroot: prepare and enrich the soil with Dynamic Lifter. Each "seed" of the above varieties is a cluster of one to four true seeds in a corky outer coating. Soak the seed for two hours before sowing to ensure water penetrates to the seeds. Sow the seeds directly into the vegie patch, 12 mm deep. Seedlings will emerge in 10 to 14 days. Apply further Dynamic Lifter around the root zone every six weeks to encourage healthy leaf growth and root development. Beetroot roots can be harvested after 10 to 12 weeks.